Funerals are a very difficult time in one’s life, especially for those organising one. There are many things to consider and you want to organise a special send-off. We provide a big range of cheap funeral catering options that are high in quality but won’t cost an arm and a leg. Ranging from large Spit Roast and Buffet packages to platters and finger food, we can certainly assist in your loved ones special day. Contact us today to work out a package that suits your needs. 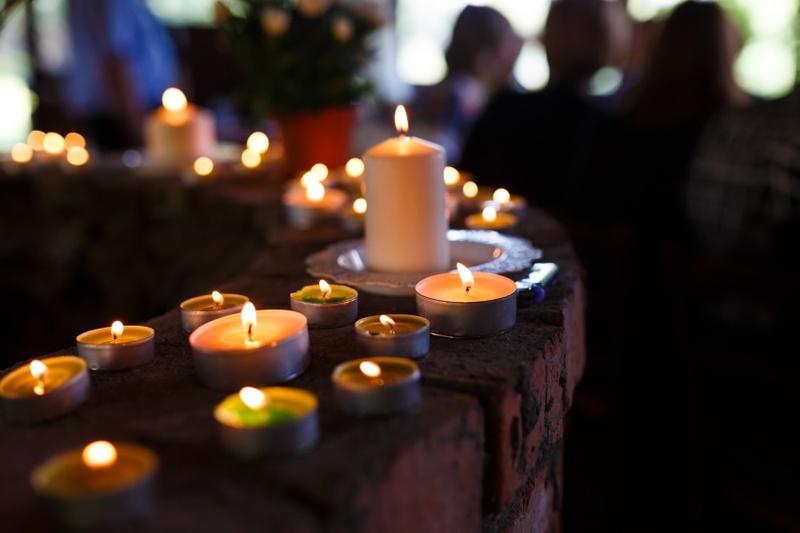 Contact Party Wizard today on 1300 556 070 and discuss our various Melbourne & Sydney funeral catering packages. We’ll tailor a package according to your wishes to contribute to your special send-off.